The 2019 Honda Civic lease is offered today for the lowest price nationwide. A leader in the compact sedan segment, the Honda Civic is well known for its ability to please just about everyone. With spirited performance, generous fuel efficiency, reliability, and wealth of technology, it continues to set the bar for what a well-rounded economy sedan should be. 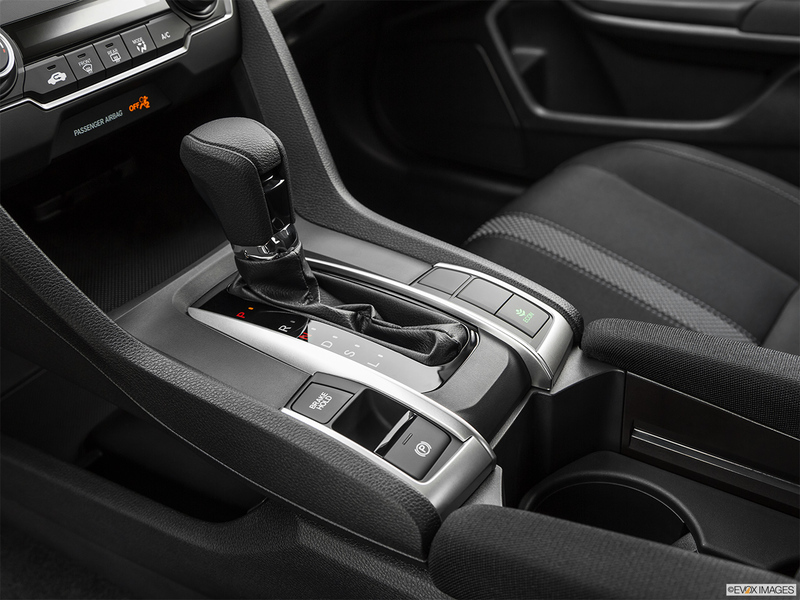 The standard 1.5-liter turbocharged four-cylinder delivers leading power and fuel economy in its class. 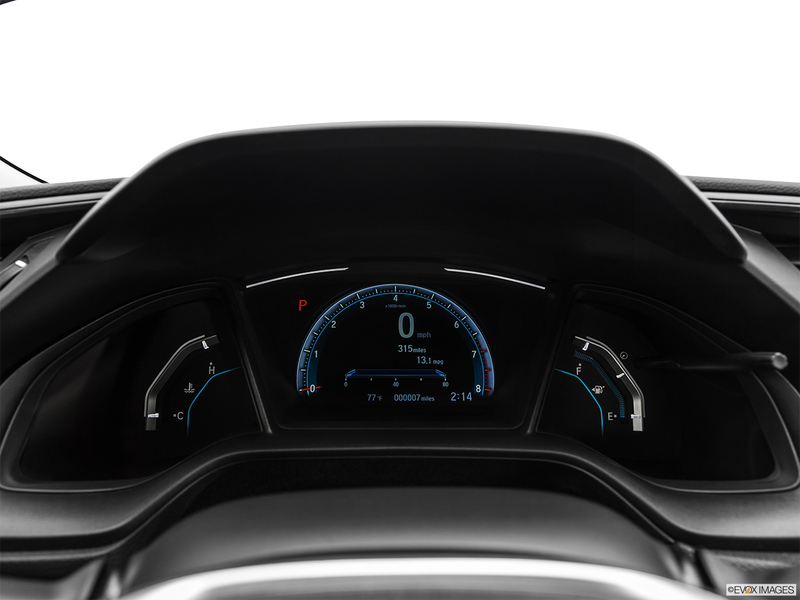 With a zero to sixty time of just 6.7 seconds, the acceleration is far ahead of its competitors. The steering is responsive and precise, giving it an overall agile feel on the road. 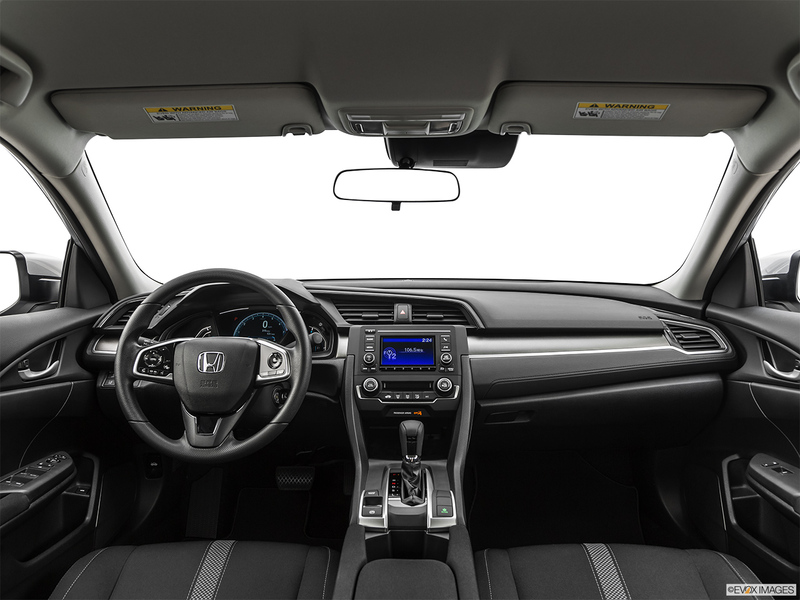 The 2019 Honda Civic lease interior manages to look and feel a lot more expensive than it is, competing with the interiors of more luxurious offerings. 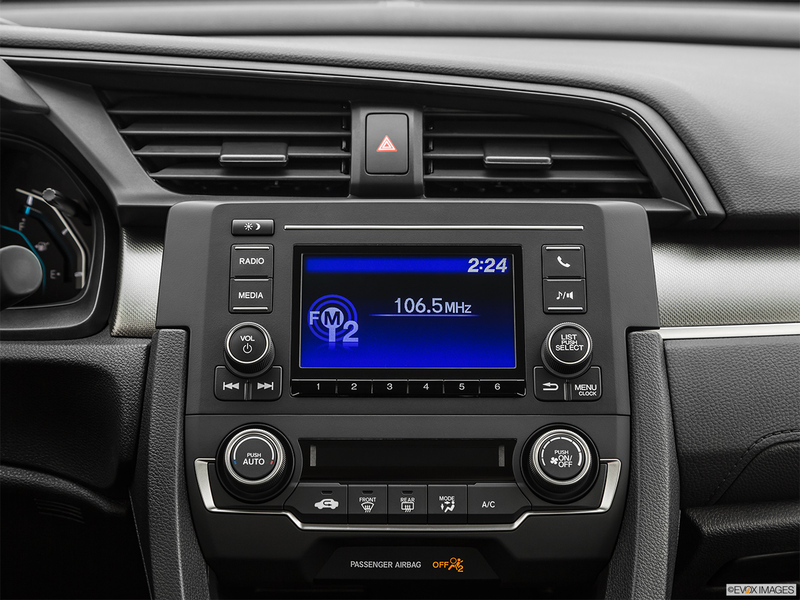 The Civics’ HondaLink infotainment system features an easy to use touch screen interface and is compatible with both iPhone and Android smartphones. The built in Aha™ app gives the user easy access to on-demand radio stations for a large variety of audio entertainment. Honda has managed to craft a sedan that excels in just about every way. 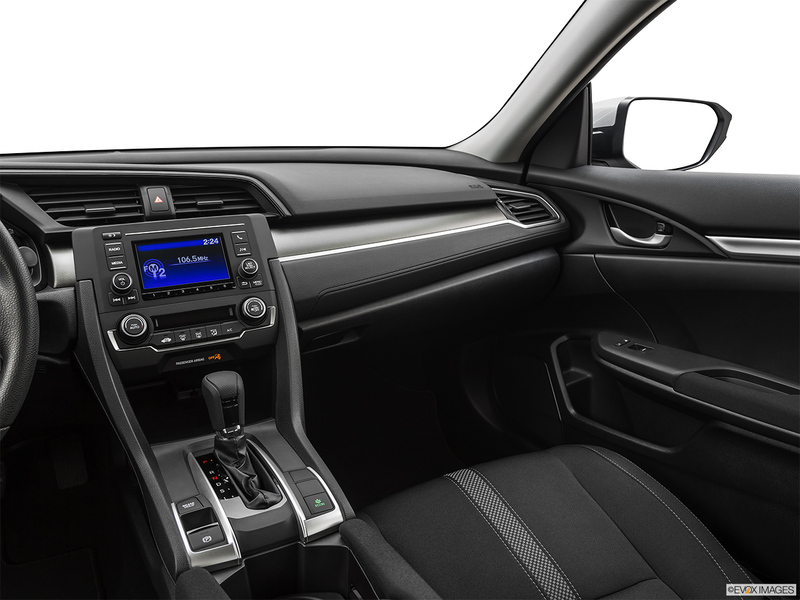 Efficiency, performance, and comfort are blended together so perfectly that it’s no wonder that the Civic has remained a top-pick in the competitive compact sedan segment for so many years. 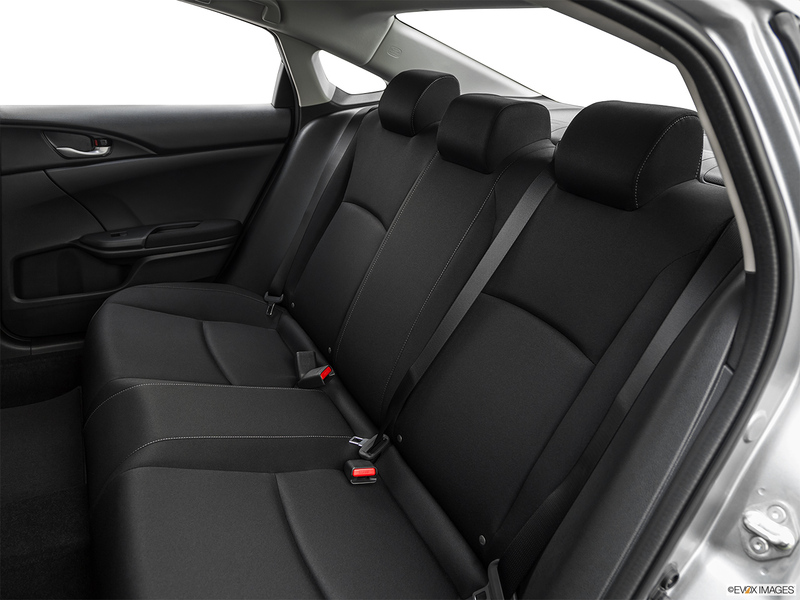 Q: What is the benefit of a 2019 Honda Civic Sedan lease? 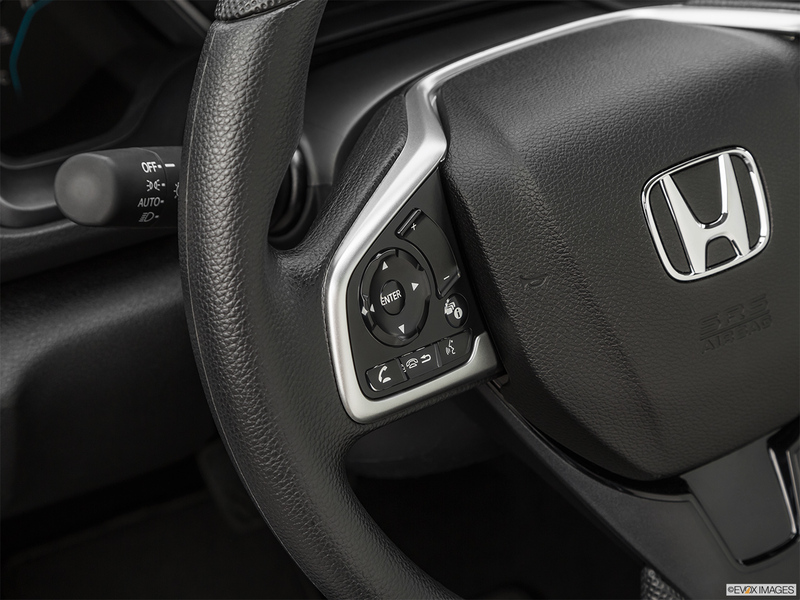 A: Leasing allows you to drive the newest Honda models without committing to purchase. With contracts ranging from 12-60 months and multiple mileage limit options, you can customize your lease agreement to perfectly fit into your budget and lifestyle. When the lease ends, you get to choose whether you want to turn it in, jump right into a brand new model, or purchase the vehicle. 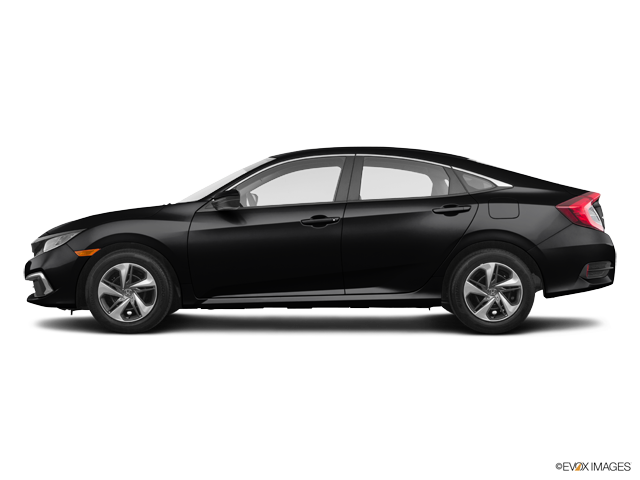 Q: Is it a bad idea to lease a 2019 Honda Civic if I drive more than 15,000 miles per year? A: Not at all. You can’t change your mileage allowance once the lease begins but you can purchase additional miles up front at a much lower price than you would at lease end. 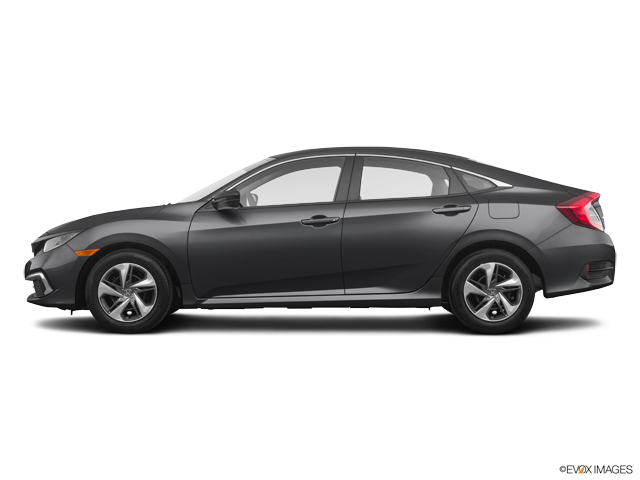 Q: Do I need to perform maintenance on my leased 2019 Honda Civic? A: Yes. You are responsible for maintaining your leased vehicle in accordance with the manufacturer’s minimum recommendations. More information about your maintenance responsibilities will be included in your lease agreement. Oz Leasing offers the most affordable Honda leasing nationwide with our easy to use online leasing process. In the 21st century, you shouldn’t have to negotiate with some car salesman to get the best price possible. Oz Leasing is miles ahead of the antiquated car leasing process of the past, we broker deals with dealerships all over the country and dynamically update this page to reflect the best offer currently available. 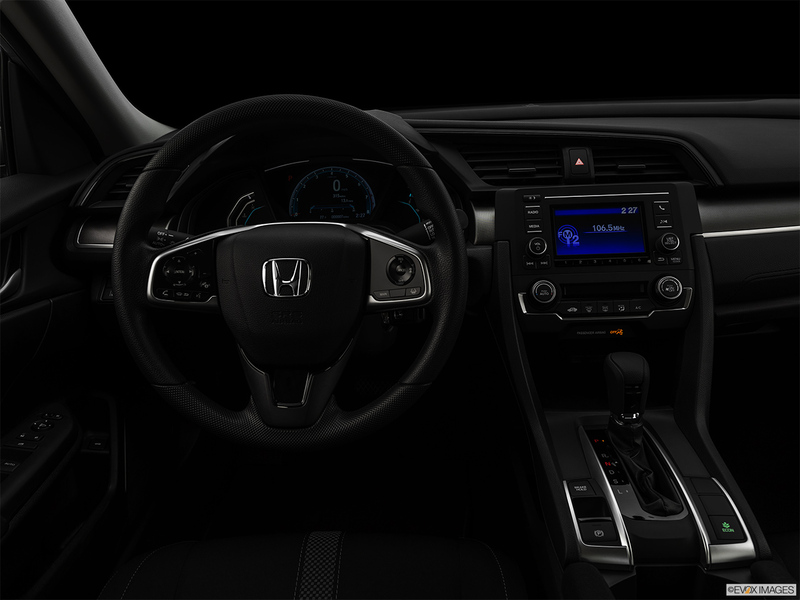 We will get you behind the wheel of your new Honda vehicle from the comfort of your home. 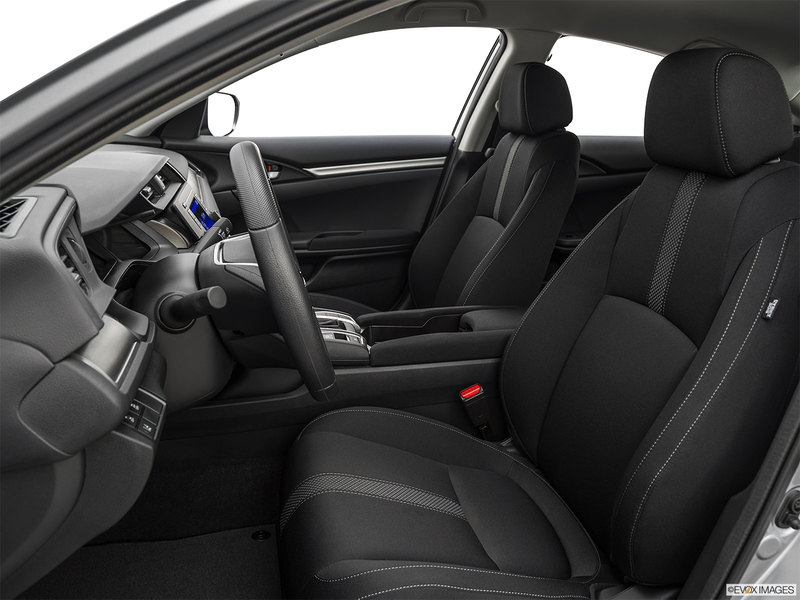 Buckle in, you’re about to experience leasing in a whole new way. 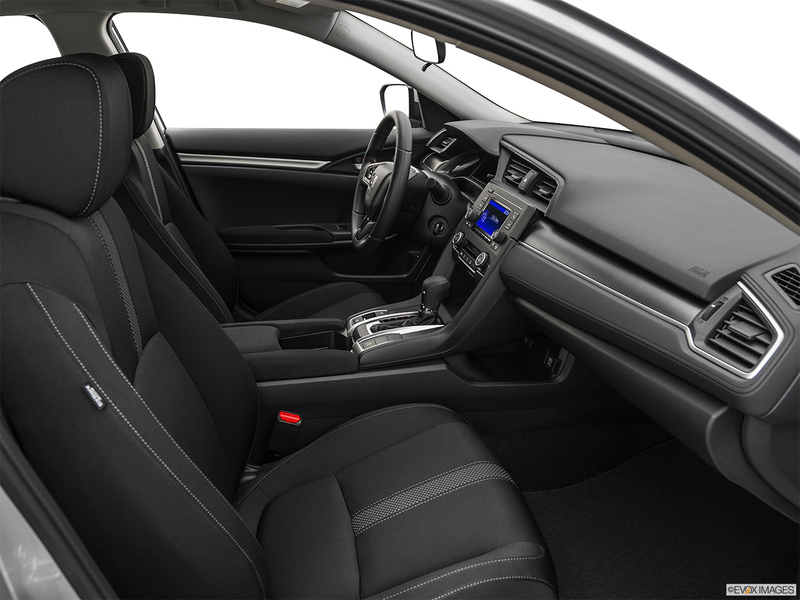 Oz Leasing puts you in the driver’s seat when it comes to making your lease payments. By using our built-in payment calculator, you can choose any down payment that suits you and we will adjust your monthly payment automatically. Don’t want to make a down payment? No problem! Enjoy a zero down Honda Civic Sedan Lease by taking advantage of our customizable payment process. 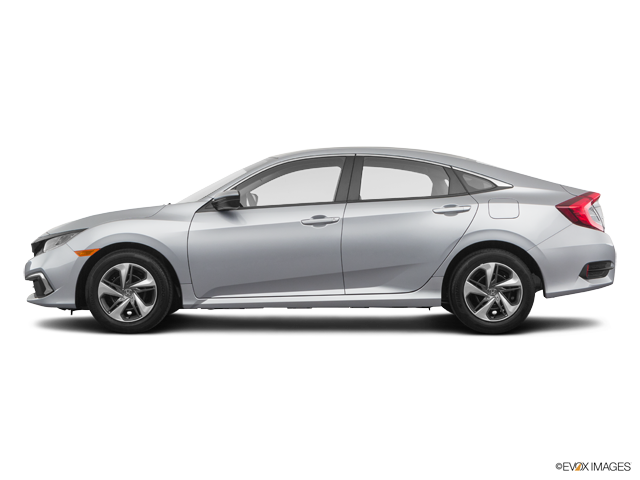 Lease your Honda Civic Sedan for zero down today.